Healthy Smiles of Spartanburg, Inc. is a collaboration of professionals representing dental health, public health, county school systems, nonprofit organizations, parents and caregivers, government agencies, and physicians and other health providers. 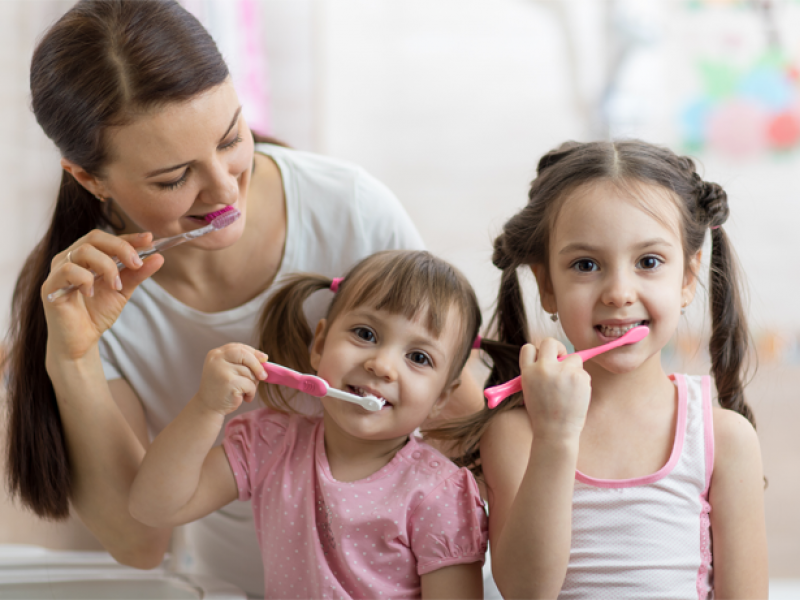 Founded in 2004, we are dedicated to improving dental health—and overall health and happiness—for all children in Spartanburg County, South Carolina. 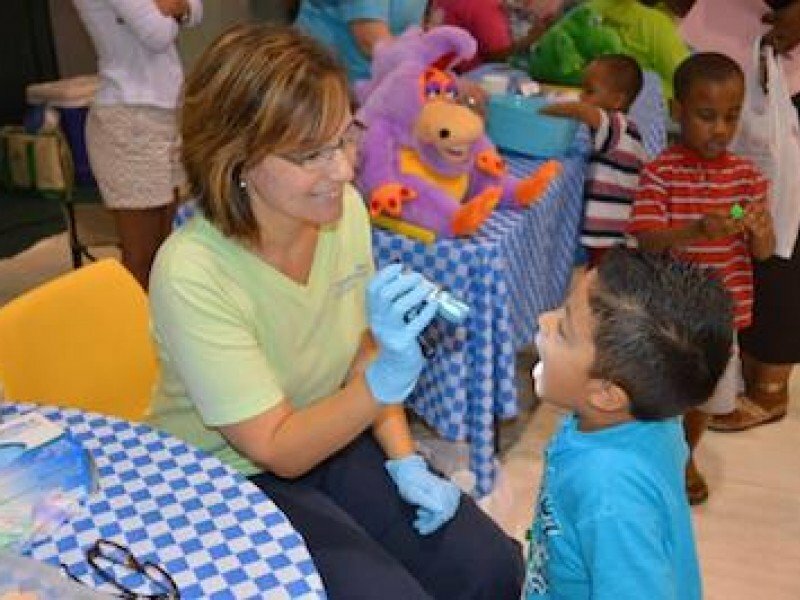 Healthy Smiles can be seen at work in local schools, at community health fairs, and during free dental clinics at Spartanburg Community College. At Healthy Smiles, our mission is to advocate and promote the health of Spartanburg County children through free community dental health screenings and education and free oral health services for qualifying children. 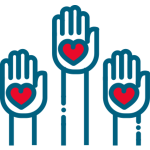 Our vision is to improve the quality of life for all Spartanburg County children through access to dental education and care provided by a network of community partnerships and resources. 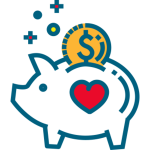 To be eligible for free dental care from Healthy Smiles, a child must be 4-18 years old, live in Spartanburg County, and qualify for a free or reduced-cost school lunch program, whether attending a public, private or homeschool. In addition, they cannot have private dental insurance or Medicaid. 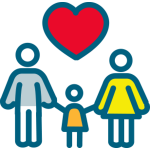 To learn more about who we care for, or to learn if your child qualifies for free dental care, visit the Who Qualifies page. Additionally, all Spartanburg school children, regardless of income or insurance access, can receive free dental screenings and oral health education at school or during community health fairs.